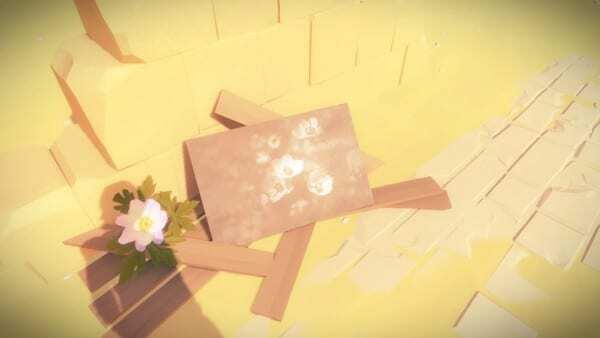 The Witness is full of many different challenges across the varied areas of the island. Each particular area has its own set of rules, and learning what those are will be key in activating the lasers scattered about. One of the lasers that you will need to activate is the Desert Ruins laser. This is found directly past the Symmetry laser, to your left. If you examine the painting, you’ll notice that the image only shows clearly in direct light. The solutions to the following puzzles will all require direct light in order to discern the proper path you’ll need to take. This becomes more difficult as you progress through these ruins, though. 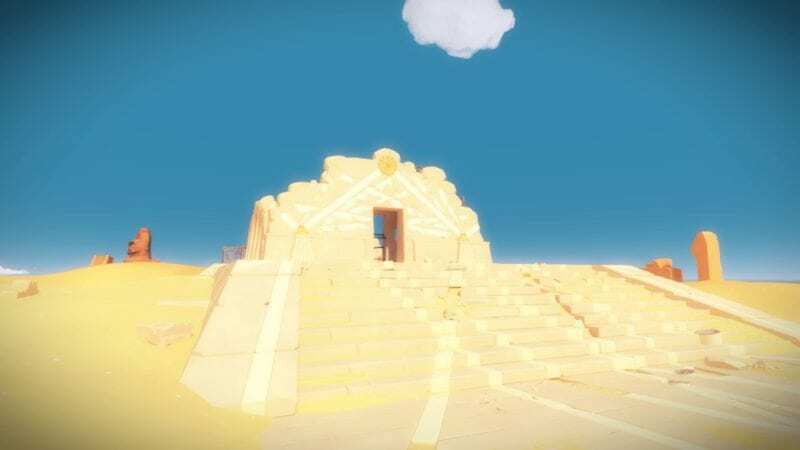 The Witness will take you further underground with each level you clear. so let’s get started with the upper level.